We Provide a completely FREE WEEE / Electronic recycling service from Collection to treatment. 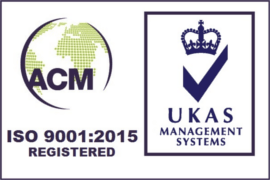 All to our very high 3 Tier ISO accredited standards. 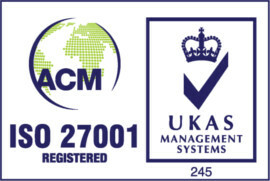 Resolve IT Recycling know how important your data security is, that’s why we guarantee to securely wipe data from all media and provide a certificate on request. We wipe ALL data holding media to a HMG IS5 (CESG) Standard 3 Pass or it will be shredded. Our ethos is to return as many items to re-use rather than shred. All previous data is permanently destroyed for our clients peace of mind. We offer bespoke services which includes Shredding or 7 Pass Wiping on request. We guarantee total Data Destruction. If you require a higher level security option please see Hard Drive Shredding service. Do you need data deletion services in the UK? Our data deletion services go much further than that to ensure that every item of storage media that we process has been comprehensively wiped clean, leaving no traces of the data that it used to contain. If you require the secure deletion of data within your UK based organisation, get in touch with us today. Internal Memory – Printers, FAX etc..
Any item of storage media that cannot be wiped or that you would rather be destroyed will be sent to our hard drive destruction team. Here, your hard drive will Shredded which will see the hard drive unusable and irreparable. 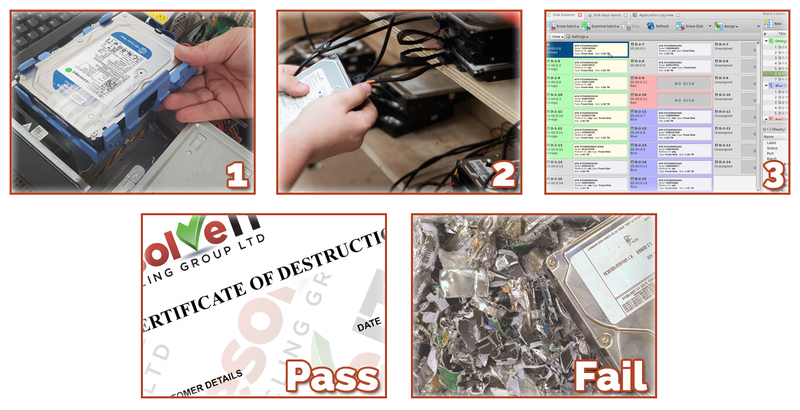 Our services for hard drive destruction in all major cities of the UK and are carried out to HMG IS5 standards, ensuring that your sensitive data is handled with the utmost care and will never be accessible by anyone it shouldn’t be. If you require secure hard drive destruction we operate national service cover whole of the UK, call us today for more information. Data hardware removed from device. Drive integrity checked prior to wiping. CESG 3 pass standard wipe completed. Failed drives are sent for shredding. Our specialism and expertise allows us to handle computers, smartphones, external storage devices and a variety of memory cards – ensuring that no trace of data is left before each item is reused. 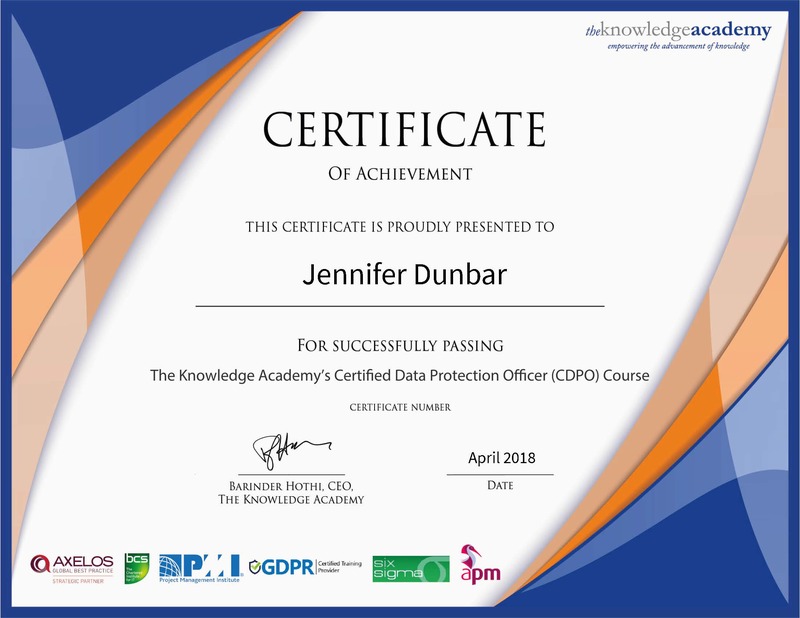 The systems we have in place are audited regularly and are ISO compliant, meaning that you can be safe in the knowledge that your data will never fall into the wrong hands. If you require secure data destruction we are your national professionals, call us today and we will provide you with a detailed overview of the processes we use for data destruction and arrange for the secure destruction of your personal data. What is the Wee Directive? FREE means FREE! We never charge for our service. Some companies may offer a partially free service but we collect all electronic items for FREE! We leave nothing behind. 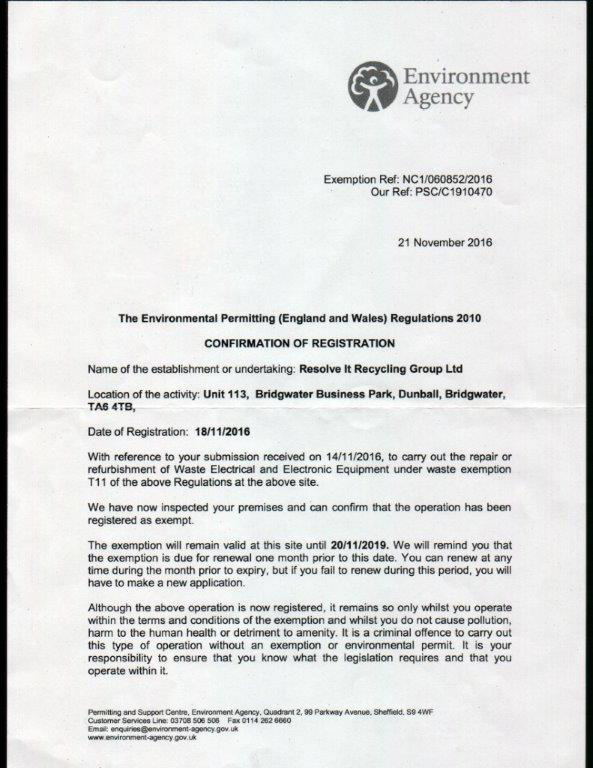 Resolve IT are fully Environment Agency Licensed to collect and treat WEEE. 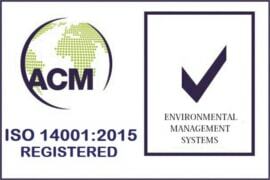 We are 3 TIER ISO accredited and work to those very high standards.